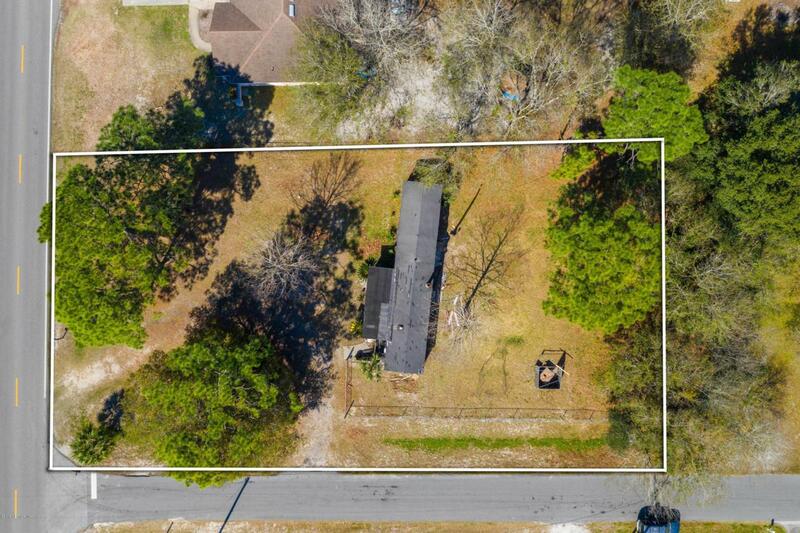 .44 acres in a growing part of town! Bring your own builder or new trailer. Water, sewer and electric already on the property! This is what you've been waiting for.